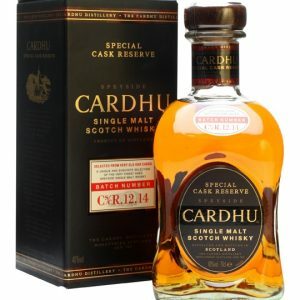 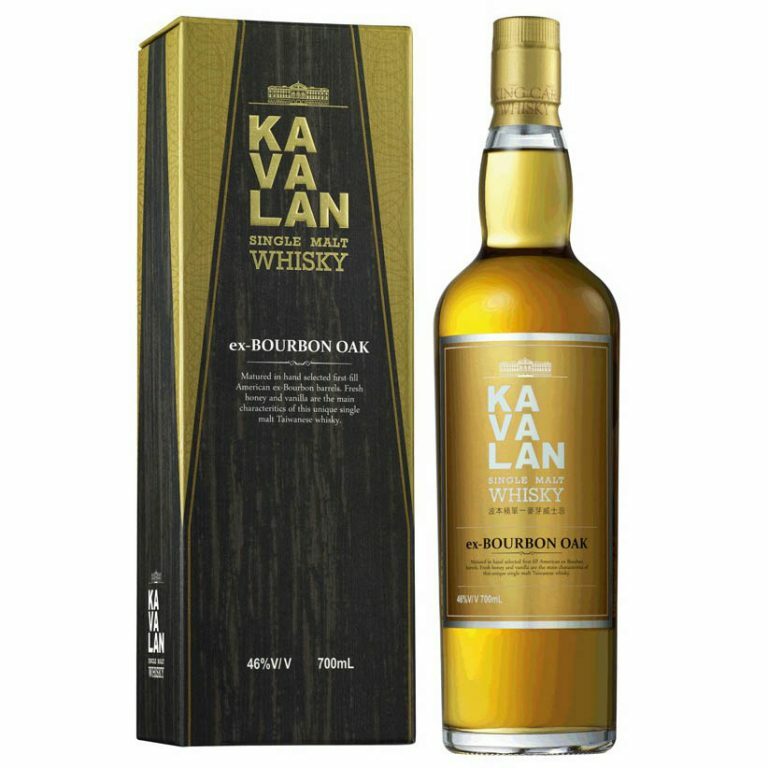 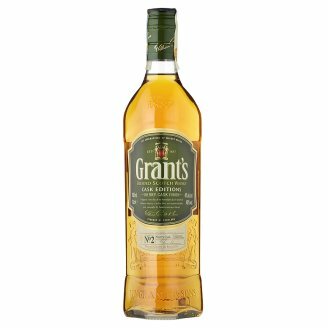 Leading Scotch whiskey distillers, William Grant & Sons have released a new special cask bottling of their famous Scotch whisky. 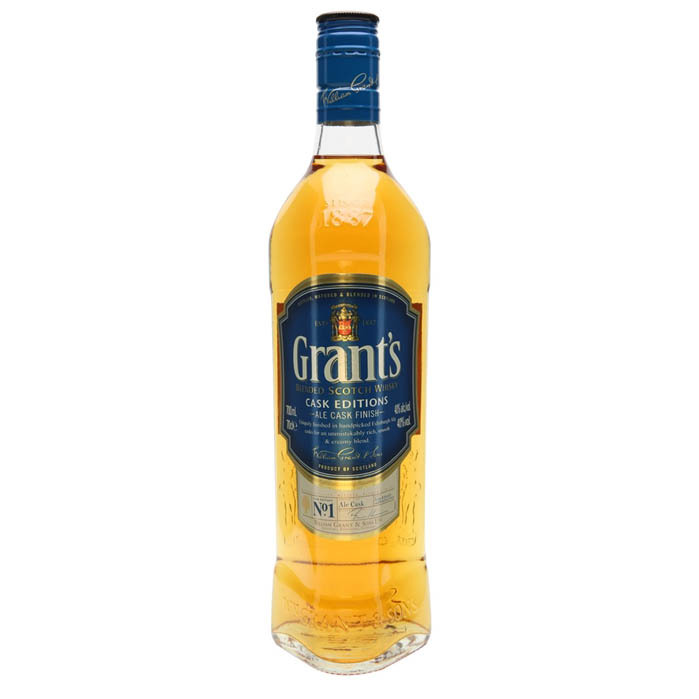 The Grant’s Sherry Cask Finish Scotch Whisky. 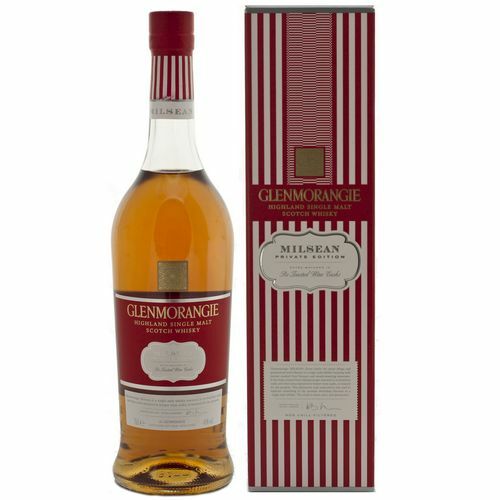 The Master Blender and his team hand pick each Spanish Olorosso sherry cask before filling it with aged Grant’s whisky. 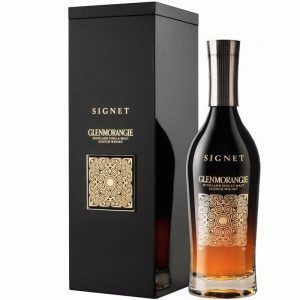 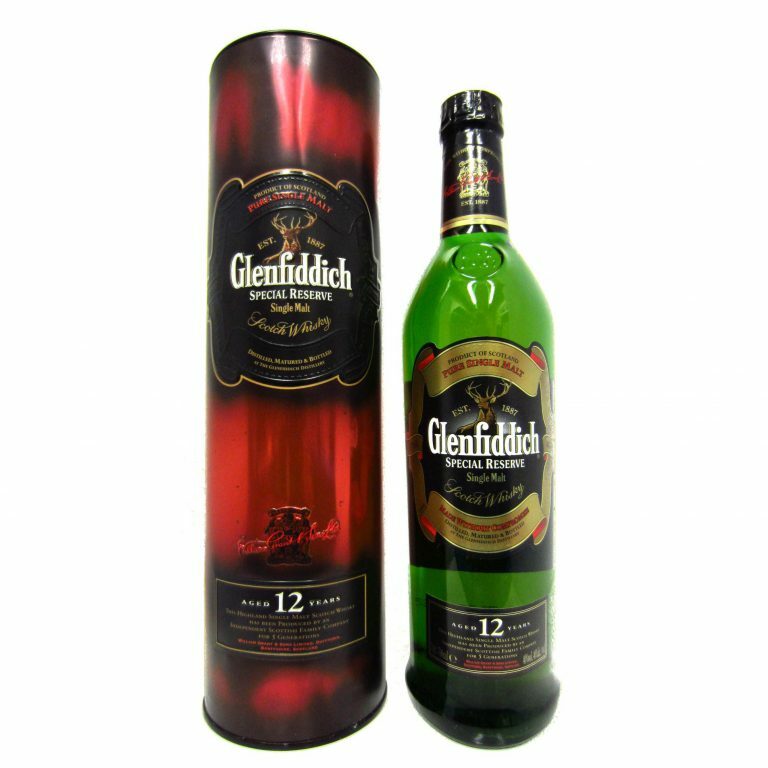 Here it is left for up to four months to acquire the rich flavours of dried fruit, warm spice and sweet honey.